In order to get treatment in the sanatorium, it is necessary to sanatorium-resort card. It is issued by the attending doctor after the patient to present a ticket. It shows the results of the surveys and also determined indications and contraindications for treatment. Contact your doctor and not later than fifteen weeks before the start of the tour. The medical examination and filling out paperwork will take time, it is in your interests to have time to arrange everything before departure to sanatorium. Get a doctor referral to blood and urine, electrocardiogram and chest x-rays. Maybe the doctor will give directions to other research or they would recommend any specialists. It depends on the specialization of the sanatorium. For example, sanatorium Allergy profile require Allergy tests and the conclusion of the allergist. If you consist on the account at any experts, take their advice. Women should visit a gynecologist and get a conclusion about absence of contraindications to sanatorium-resort treatment. To those who ever was on the account at the psychiatrist, and need help from the specialist. Complete all necessary research, do the tests, get the conclusion of experts. Take the entire package of medical reports and conclusions of the treating physician. He will fill the sanatorium-resort card according to the instructions on its filling. Assure ready SANATORNO-a resort map from the physician and Department head, and then ask to put round the seal of a medical institution in the Secretariat. Pregnant women in the trip to the resort must have a record card issued in the antenatal clinic. Children going for treatment at the sanatorium should provide the results of scraping on enterobiosis and the certificate of absence of contact with infectious patients. To go to a sanatorium, it is necessary to issue SANATORNO-a resort map. It should be written General practitioner on the unified form No. 072, approved by the Ministry of Health of the Russian Federation dated 14.06.2011 for room 215. To execute sanatorium-resort card, contact your local therapist's place of residence and hand a ticket to a sanatorium. 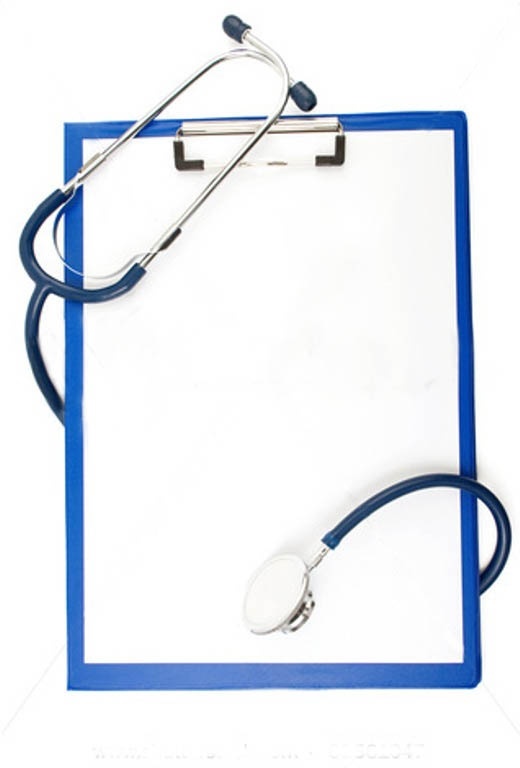 You will write referrals for all the tests and examinations that will be included in the health resort map. For filling of sanatorium-resort card to be examined by a gynecologist and get all the results, an electrocardiogram of the heart, chest x-rays, a urine test and blood. If a Spa treatment has a specialized purpose, it is necessary to obtain the views of professionals on this profile. In particular, for treatment in health resorts with a therapeutic profile of women's diseases, you should get a statement from the medical history and final diagnosis of the gynecologist. 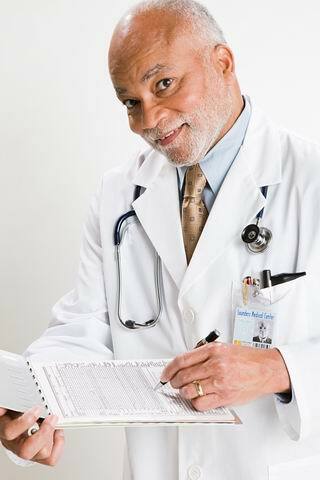 If the patient has chronic comorbidities, gives the conclusion of the doctor from whom the patient is registered. Patients consisting on the account or with illnesses of a psychiatric nature, and need help from a psychiatrist from the mental hospital. It must be specified the diagnosis, prognosis and methods of correction. Pregnant women need to have maternity card. Minor children will require additional tests for infectious diseases for three days in advance of the conclusion of a pediatrician that contact with infectious patients was not available. Making the resort map you must remember that the validity of the tests is very limited, about 10 days. Also do not forget that this document and survey will take time. Sometimes the card takes at least one week. Once all the tests are passed, need to refer back to our General practitioner to filling a card on the basis of surveys and providing all health data. Stay in health institutions has not lost its popularity nowadays. People go to a sanatorium in order to prevent the onset of certain diseases, or to enhance the effectiveness of treatment of already existing ailments. Below this kind of vacation benefits, and no harm to health, issued a special document – the resort map. It is a kind of certificate of health and proof that this kind of rest and treatment is not contraindicated. The first step towards receiving sanatorium-resort card is a selection of companies directly, where it will undergo rest and treatment. Every sanatorium has its own medical profile and provides a specific list of procedures. It is therefore important to choose the place in which treatment will best fit your condition. Also, note the climate zone in which is situated the sanatorium. To the choice was the most optimal, you can seek advice from a doctor. Once you have determined in the sanatorium, and acquired there, you must proceed to make itself sanatorium-resort card. For this you need to contact your doctor or therapist. You can go to the local doctor in the district hospital and to visit such a specialist in any other clinic. This must be done no later than 10 days prior to the expiration of the permit. The next step will be necessary a medical examination, which is prescribed by the attending physician or practitioner. He also gives direction on appropriate tests. Depending on the disease or the type of the sanatorium can take the conclusion, and other medical specialists. After collecting all the necessary information - test results, electrocardiogram, chest x-rays and relevant medical specialists, you need to go back to the therapist who will make a final conclusion. The attending physician or physician on the basis of the survey fills in sanatorium-resort card according to the form # 072/u-04, which indicates an objective state of human health and possible contraindications to treatment. With this document we can safely go to the resort and enjoy rest and treatment. The validity of sanatorium card is restricted to 2 months. This means that the issue it should be no more than 2 months and not less than 10 days before the start of the tour.